The KOMPAN Design Studio is a special innovative unit, who makes your playground visions reality. We believe in thinking differently and by challenging the status quo, we strive to achieve our core mission in creating the playground as an amazing architectural experience. Through many years we have had inquiries for special and tailor-made solutions. With KOMPAN Group's many years of experience in developing playgrounds, we have created a new innovative unit to deal with only these customized projects - the KOMPAN Design Studio. 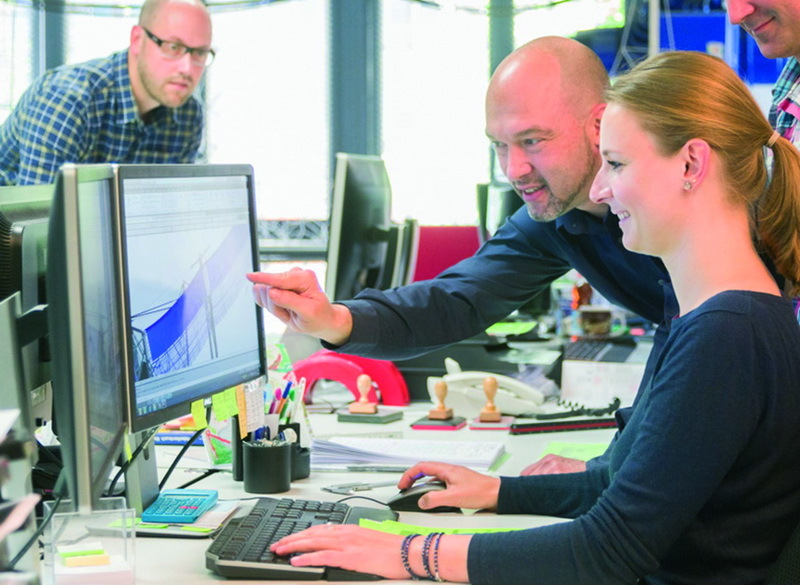 The KOMPAN Design Studio is a special unit within the KOMPAN group, and with highly experienced designers, architects and engineers; some with more than 25 years of experience within the playground industry. The unit is based in Berlin. Our main purpose is to create a customized and unique playground every time, and thereby making sure that the customers visions are brought to life. At the KOMPAN Design Studio, we deal with all sorts of projects. Nothing is too small or too big. 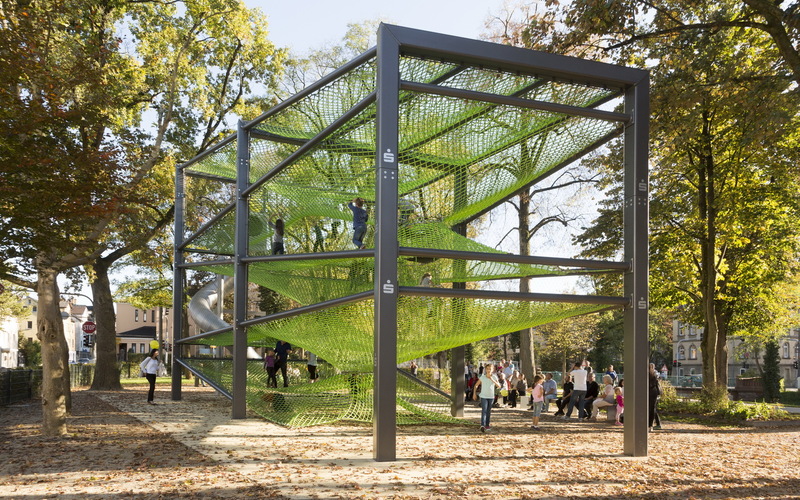 Based on a new innovative way of thinking and by challenging the status quo, we strive to achieve our core mission in creating the playground as an amazing architectural experience. We combine only the best and most suitable products for your solution, and through the best technologies and materials, we ensure your needs and wishes are fulfilled. 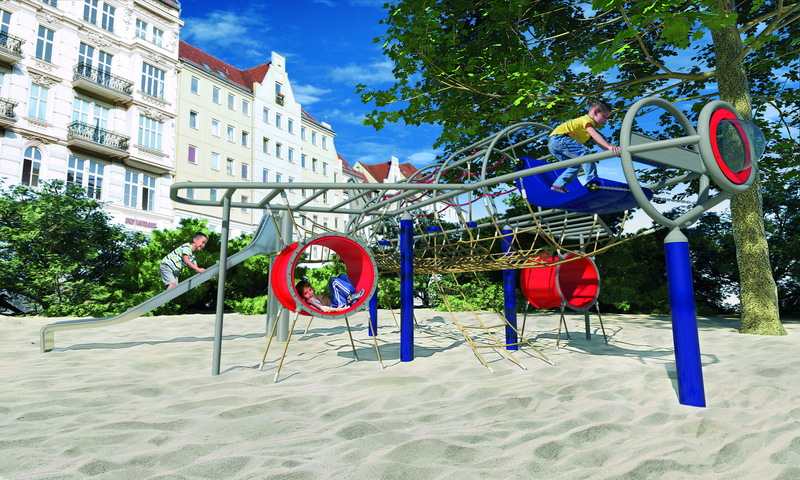 Therefor the uniqueness does not necessarily lie in the individual product, but in the right composition of different products and materials - and that is what makes a playmazing playground. In creating the playmazing playgrounds, we make use of the comprehensive amount of knowledge that we have on children and play, and most importantly ensuring a high level of play value. This knowledge is gathered through the KOMPAN Play Institute, who is the knowledge center at KOMPAN. Throughout the development process, we ensure you get all the needed support to realize your unique project. First meeting / brainstorm and exchanging ideas, initial sketches are made, project alignment etc. The KOMPAN Design Studio operates both globally and locally, and can support you in any wish you might have. Unique Ideas require unique solutions! The KOMPAN Design Studio believes in thinking differently and by challenging the status quo, we design customized solutions and create your playmazing landmark. With KOMPAN, you have a partner with more than 45 years of extensive knowledge in creating playgrounds all around the world, and therefore you can rest assure that we speak your language. KOMPAN maintains a strong global and local presence, and are ready to support you every step of the way through the process.